English soap opera actress known for her role as Shelley Unwin on the popular ITV series Coronation Street. 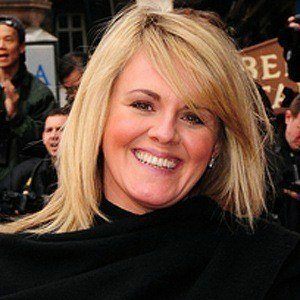 After leaving Coronation Street in 2006, she appeared on such series as Mount Pleasant (as Lisa) and Scott & Bailey (as Alison). Before beginning her acting career, she recorded a United Kingdom chart-topping single, "There's No One Quite Like Grandma," with her elementary school chorus. She went on to briefly study at the University of Hull. Her stage credits include roles in English productions of A Taste of Honey and Much Ado About Nothing. She and rock drummer Steve White married three years after welcoming twin sons named Louie and Victor. 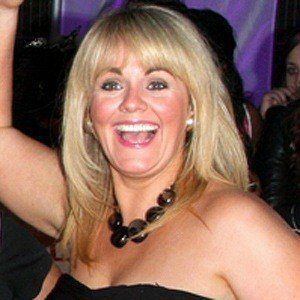 A friend of comedian Peter Kay, she appeared in Kay's situation comedy Phoenix Nights.